A couple of years later we started using KeywordSpy, as we needed a tool to show what competitor’s keywords could be. We used it in conjunction with Alexa. 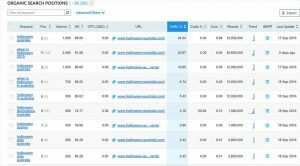 Â Obviously no tool can provide data as good as the competitor’s analytics account, but the concept was fair enoughÂ – scraping actual Google results and providing it as searchable data – and it provided results. 1. 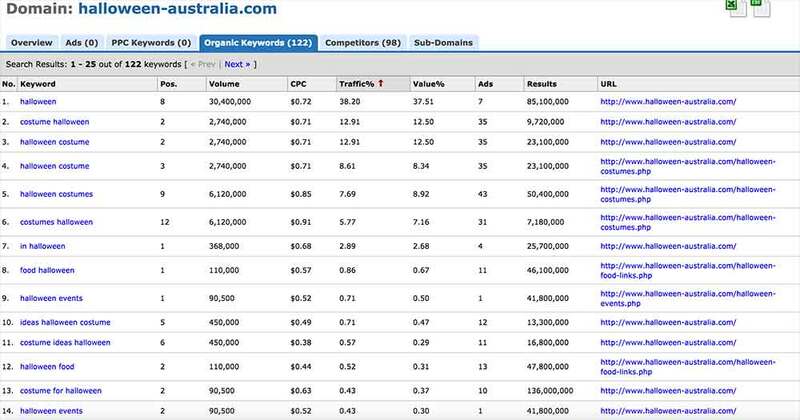 They don’t Â include “halloween australia” in the list of keywords the site is ranking for. 3. 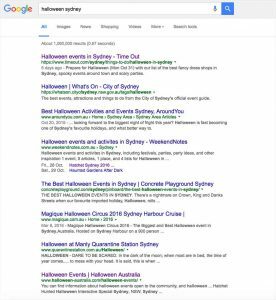 The scraped results show that searches for “halloween events” are sending people toÂ http://wwwÂ­.halloweenÂ­-australiaÂ­.com/halloÂ­ween-eventÂ­s.php. Â Again, really? That page hasn’t existed for years, and was replaced by a version that didn’t end in .php. Â It’s not even indexed at Google any more. No data available for my site. Data exists. Let’s have a look at the quality. “halloween australia” Â has 1000 searches/month. Position 2. 24% share of traffic. 1. 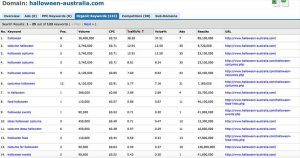 Yes, Google AdWords tool also believes there are 1000 searches/month in Australia on average. Although it is very seasonal – 1600 in Sep, 9900 in Â Oct, then 50 in Dec last year according to AdWords. 2. Yes, my site is position 2 on average. 3. According to Google Webmaster Tools query tool, in the last 30 days my site appeared forÂ 2200 impressions and 102 clicks for the phrase “halloween australia”. Â The impressionsÂ roughly matches the Sep estimated search volume from Google above (1600) with some growth this year. 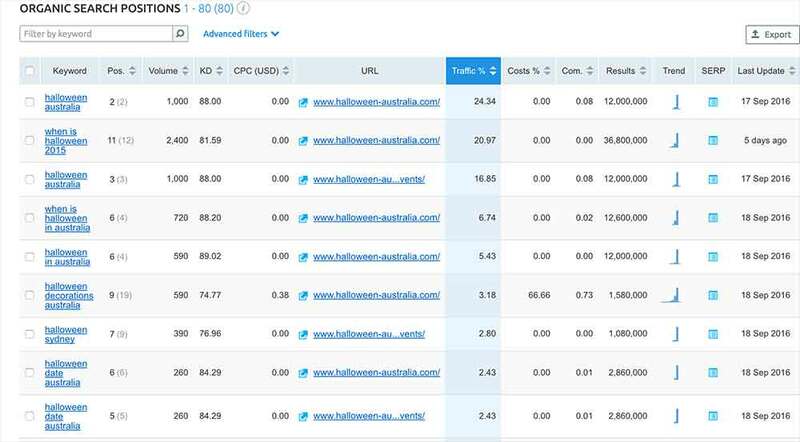 Another keyword reported by SEMRush was for “halloween sydney”. Theoretically 390 searches per month, position 7 for my site. Google Webmaster Tools agrees with the position. Yes, this week I will be recommending to work that we change from KeywordSpy to SEMRush. Here are some screenshots, as backup. 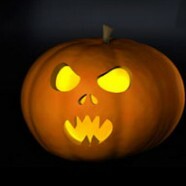 This is missing “halloween australia” keyword, and shows the old events.php page. This shows more accurate data. Search results for Halloween events. Showing the correct events page. 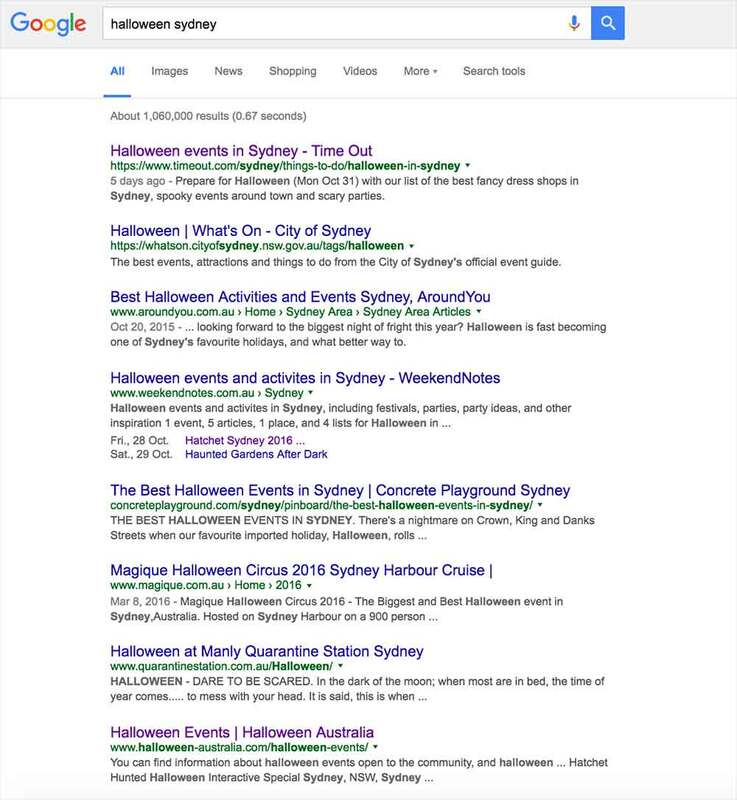 Search results for Halloween Sydney. Showing position 7.